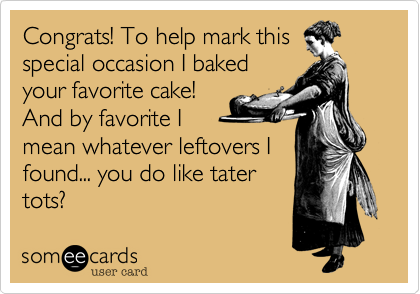 I’d actually rather have that than a cake. 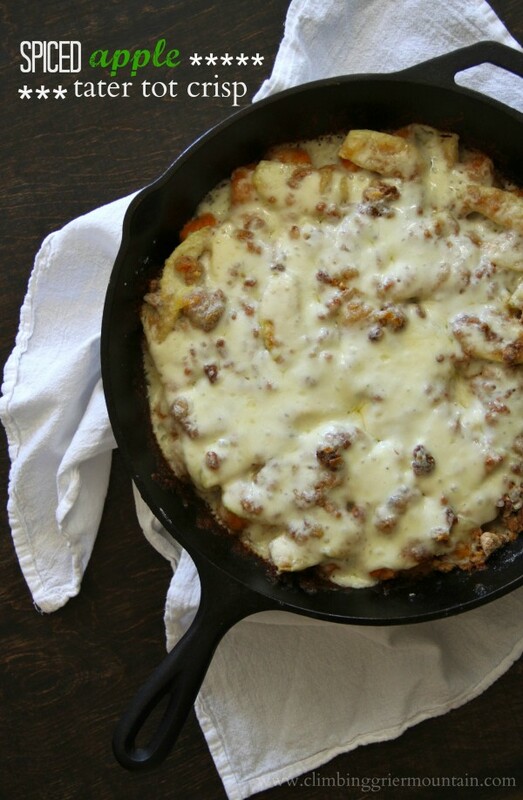 Spiced Apple Tater Tot Crisp by Climbing Grier Mountain: Because what better tater tot improvement than autumn-ifying them?! 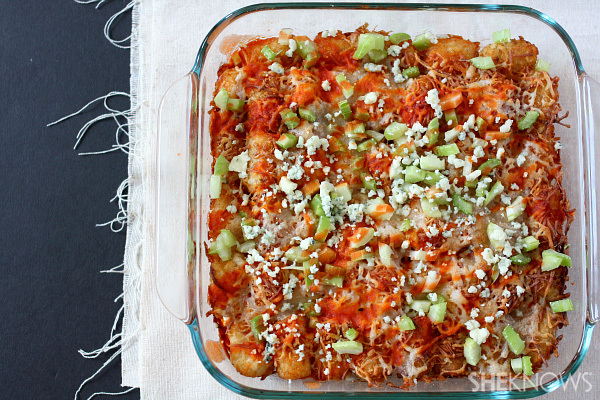 Buffalo Chicken Tater Tot Casserole by She Knows: Because buffalo chicken anything is incredible, and tater tot anything is incredible, so this is incredible inception. Also there is green on top so this is a veggie serving. 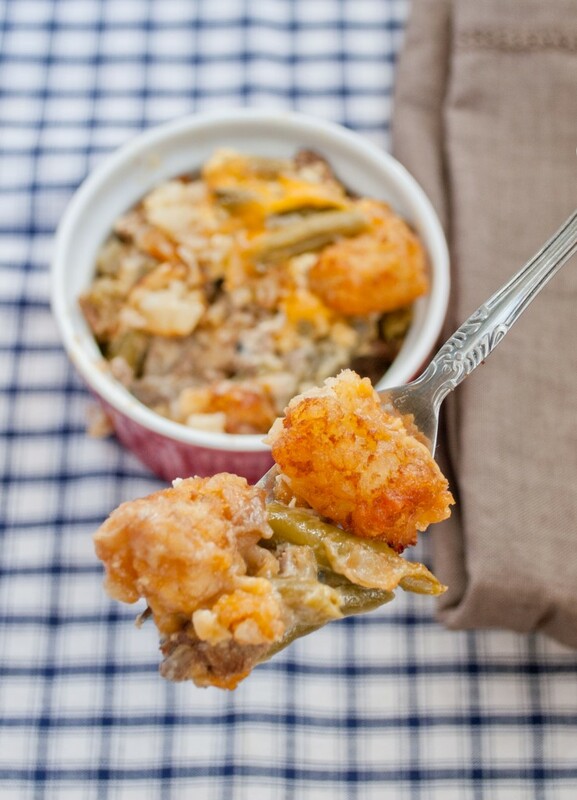 Tater Tot Casserole for #SundaySupper by NeighborFood: Definitely the most traditional droolworthy pin I came across. I think my dad ate something like this many evenings of his childhood. The recipe calls for low sodium green beans so again it is clearly healthy. 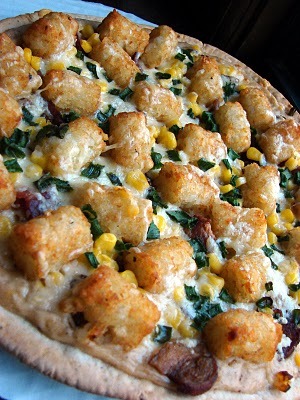 Tater Tot Pizza by Iron Stef: It’s my favorite food (pizza) totified!!!! I hope you were already eating hash browns (aka tater tots eaten before noon) when you read this post. If not, here’s hoping you are currently close to a place that has some. 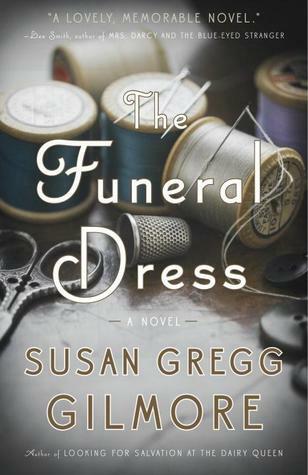 Has a book ever reminded you of something completely random and not related to the plot at all? 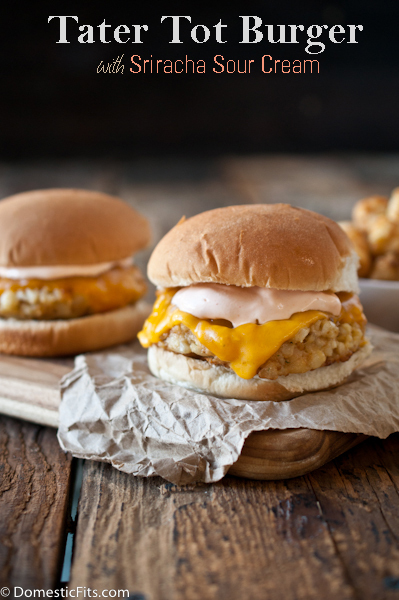 What’s the weirdest way you’ve ever eaten tater tots?